It seems like only 5 minutes ago the kids went back to school but already half term is looming! If you fancy escaping somewhere with the family before winter really sets in, here are some of our top picks for a fabulous October half term break. 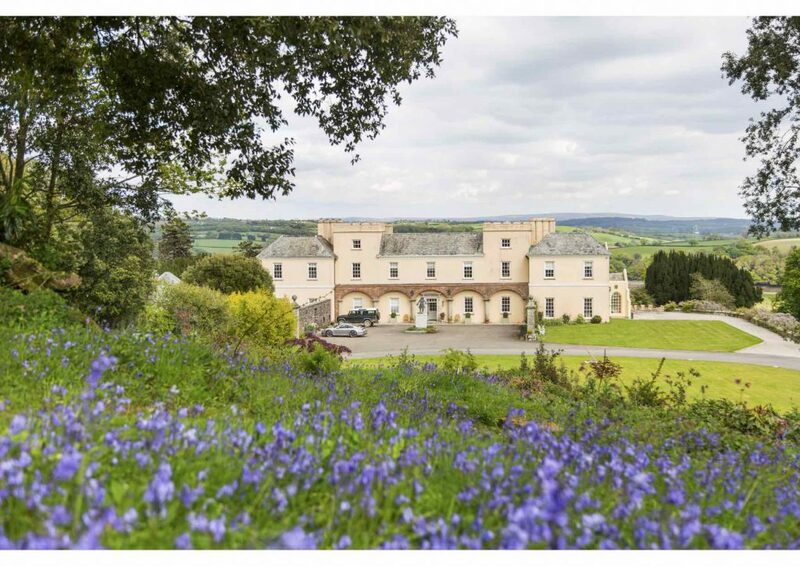 Located in the stunning Tamar Valley on the banks of the River Tamar, Pentillie Castle is a wonderful place for a family half term break. Surrounded by beautiful gardens and with plenty of nearby attractions as well as some of the best coastline in the country, you can take your pick as to how you spend your time. Pentillie also does amazing cream teas where you can indulge in a spot of banter over the age-old argument of whether it’s jam or cream first! Pentillie also welcomes dogs so your 4-legged friend can join in the fun, and with a plethora of offers to choose from at present, Pentillie Castle really makes for the perfect October half term break. 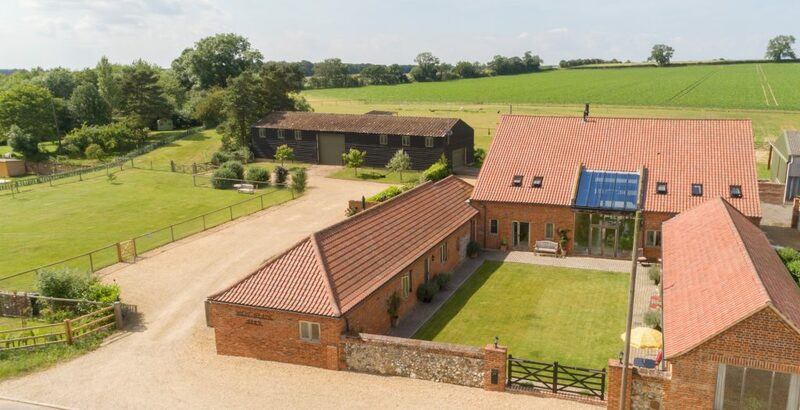 Located just outside the pretty Norfolk village of Great Massingham, West Heath Barn is a fabulous place to spend your October half term break. On your doorstep you will find plenty of footpaths and bridleways to explore including Peddars Way, a 46 mile-long ancient footpath which is really popular with walkers, cyclists and birdwatchers. 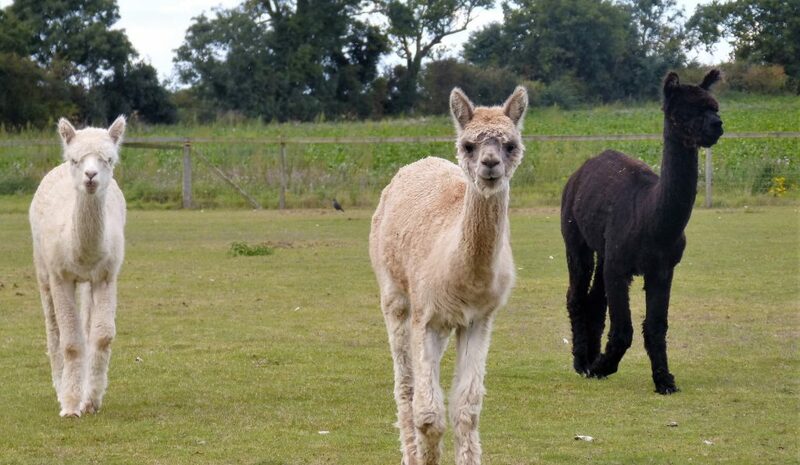 You can also make friends with West Heath Barn’s resident alpacas in the paddock. If you fancy exploring further afield, then country estates such as Sandringham, Holkham, Houghton and Oxburgh Hall are all nearby. The fabulous Norfolk coast is just a 25 minute drive away, offering over 60 miles of beaches and unique salt marshes, perfect for the kids to just be kids. And if mum and dad find they need some retail therapy, Burnham Market and Holt offer a chic shopping environment, whilst the fabulous cities of Norwich and Cambridge are less than an hour’s drive away. 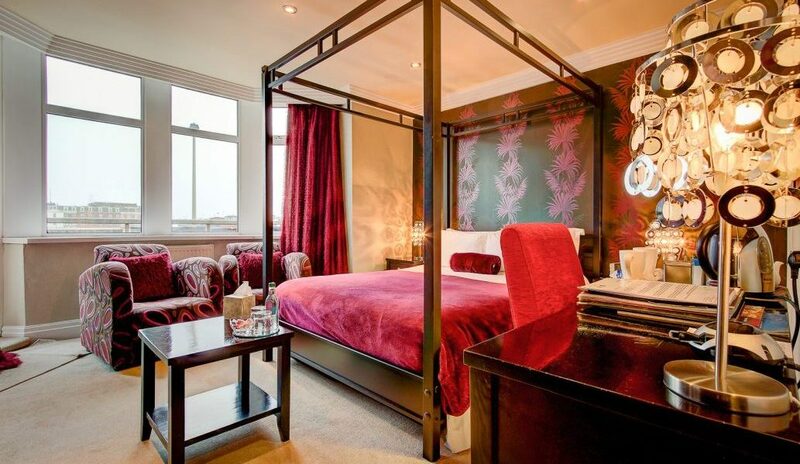 If you fancy venturing up North and visiting the iconic seaside town of Blackpool, Number One South Beach is a fantastic choice for your October half term break. Blackpool’s many attractions are within walking distance and some of the world’s leading golf curses can be found along this part of the Lancashire coast. If you fancy staying in Blackpool’s South Shore, you can also book a stay at Number One St Luke’s, part of the Number One family. Located just a four-minute walk to the Promenade and Blackpool Pleasure Beach, and a short tram ride to Sandcastle Waterpark and Blackpool’s iconic Tower, this pint-sized Blackpool bolt-hole is sleek, stylish and effortlessly slick. If it’s self-catering accommodation you’re seeking, then look no further than Two Bare Feet. 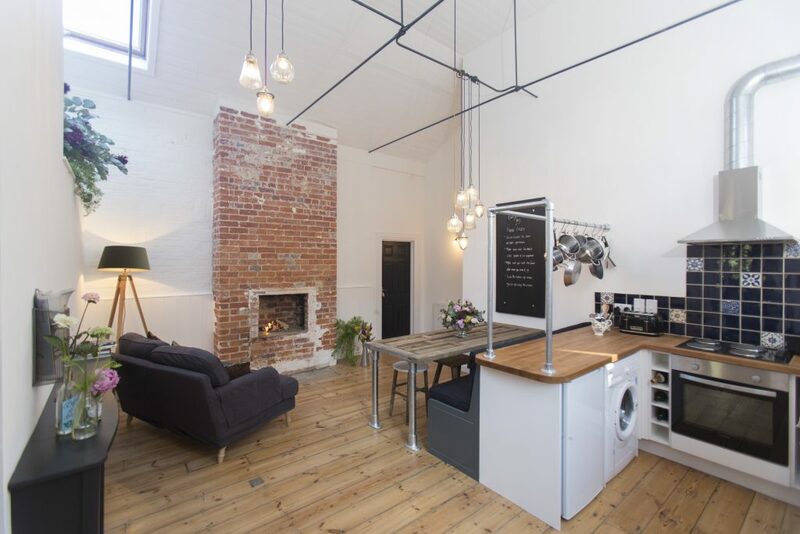 Along with its quirky name (which was once the name of a coffee shop located in the courtyard in the 1960’s), Two Bare Feet provides loft-style living in the heart of Winchester. Offering peace and quiet whilst being only a short stroll from the bustle of the centre of Winchester, this is a totally unique house which is available to book either as individual rooms or in its entirety. Sleeping up to 9 people, Two Bare Feet makes the ideal base if you are looking to spend your October half term break with the wider family or friends. If you are planning a trip to Scotland for your October half term break, then look no further than No.20. Located just one mile from the centre of Helensburgh and just a five-minute drive from the shores of Loch Lomond and the stunning wilderness that is the Trossachs National Park, a stay at No.20 will enable all the family to enjoy the wild beauty of Scotland. And whilst you’re unlikely to tire of exploring the natural beauty on your doorstep, if you’re drawn towards the bright lights of the city, Glasgow is only 40 minutes away! Why not take a peek at our other child friendly properties; we have plenty to tempt you with this October half term!